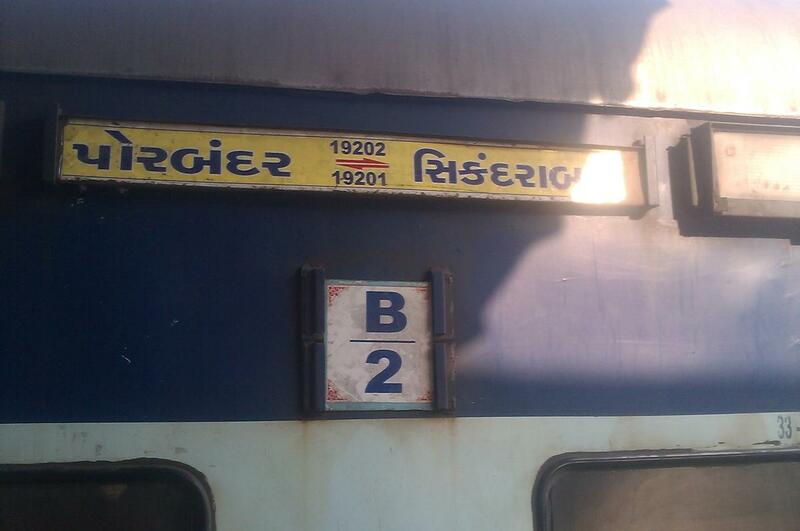 Timings at Vasai Road from 26.03.19 , ex Porbandar is. 18.00 / 18.10 hrs. 19202/19201 ; 19269/19270 ; 12905/12906 ; 19263/19264. ; Total 6 Rakes Combined . PM @ PBR / WR. 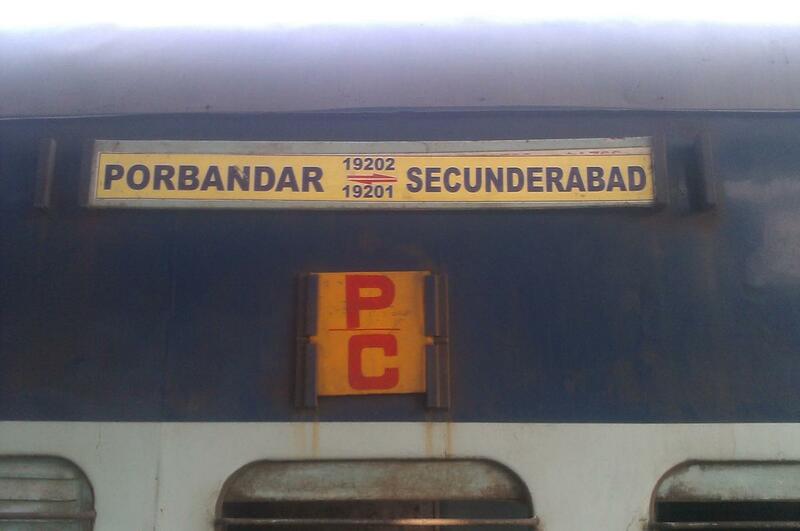 The Shortest Route between Porbandar and Secunderabad Jn is 22 km (1%) shorter.